Bradford, Ontario- The GMHL is proud to release its Power Rankings for the fourth month of the season. Leading the top of the rankings are the St. George Ravens and the Tillsonburg Hurricanes, who are rivals this season in the South divisions. The Ravens spot at number one is pretty solid, due to St. George going undefeated since last power rankings, and holding the longest win streak of the season with 23 consecutive wins. The Hurricanes have been undefeated since the last power rankings going 6-0, and are on a win-streak with 10 consecutive wins and have jumped over the Rattlers who went 5-1 since last rankings, losing one game 8-3 versus Ville-Marie. 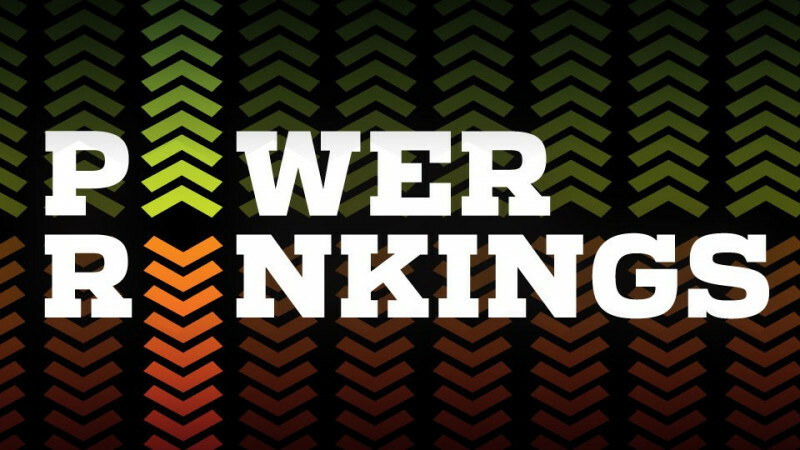 The biggest jump up in the Power Rankings though comes from the West Nipissing Lynx who jumped up nine spots to #7 thanks to a 5-1-0 record on the month turning around a slump that they endured last month. Other notable teams are the Oshawa Riverkings who were previously unranked but jumped up to #13, going 3-1-0 this month and the Kingsville Kings, who had a rough month dropping five spots to #12 due to a 2-5 record. Honourable Mention: North York Renegades (18-15-1, 6th South Division, Previous Rank 10).